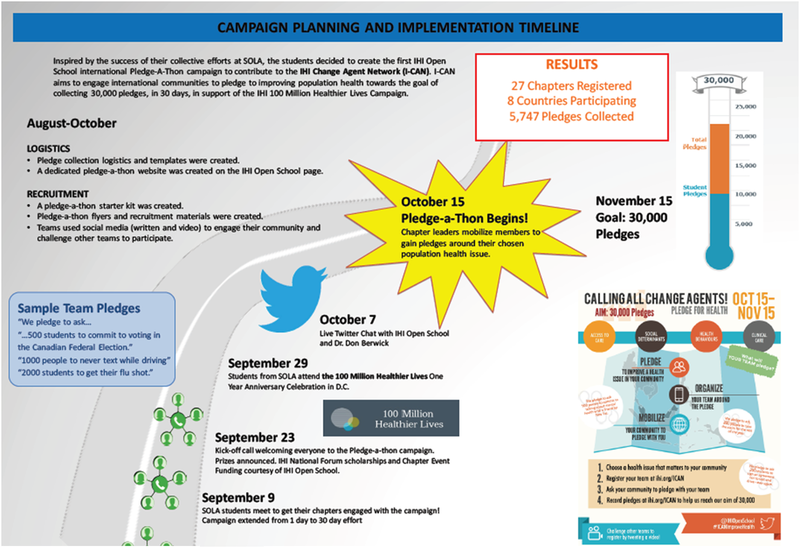 Details the development of the IHI UBC Practicum Program. 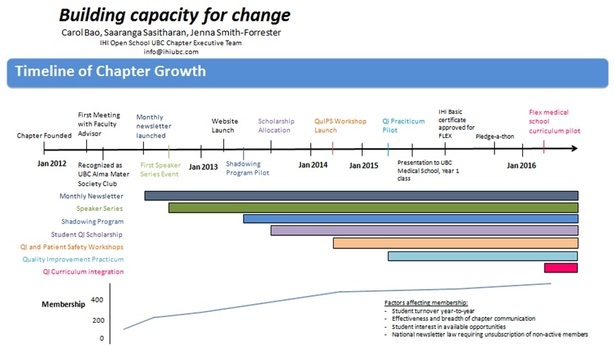 Outlines the development and growth of IHI Open School UBC Chapter. Details the expansion of the IHI UBC Practicums Program - from project types to lessons learned.